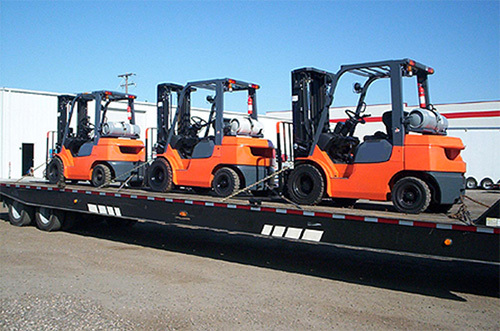 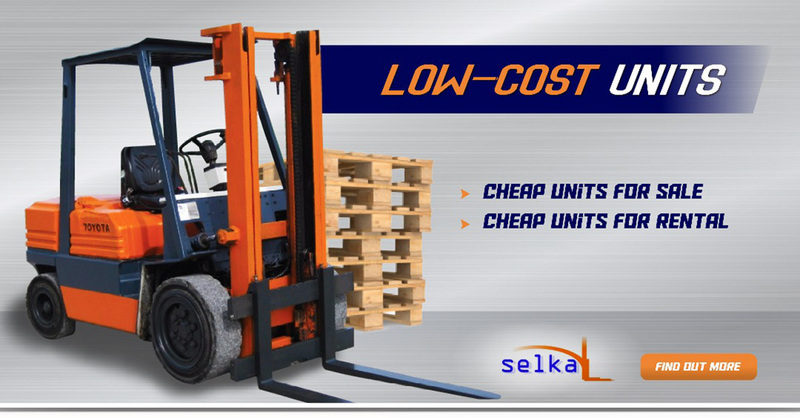 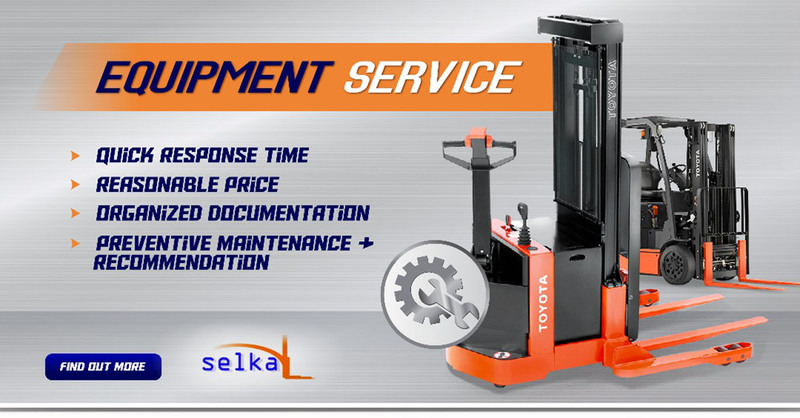 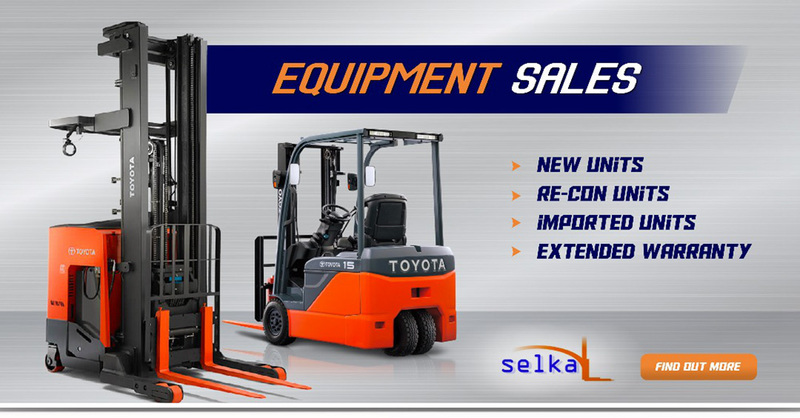 Moreover, we will carry out maintenance and service work on any make of forklift truck. 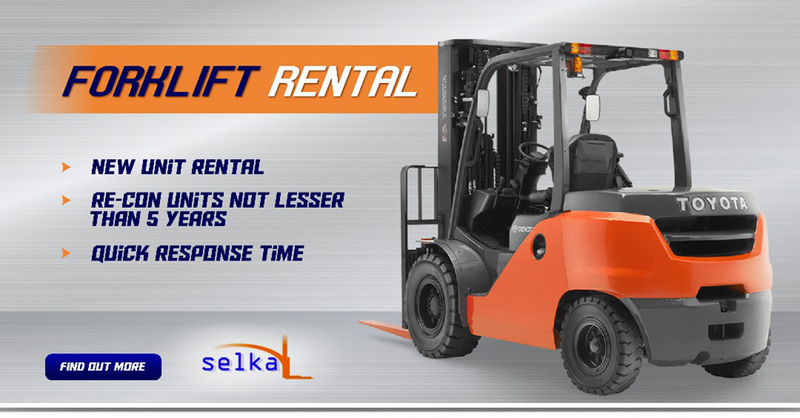 A monthly routine service will be provided for all the rental units in order to eliminate unnecessary problems for the machinery thus reducing break-down time to minimum.If anything does go wrong, we assure you that prompt action will be carried out to handle the situation as soon as possible as our team of engineers will always be at the ready. 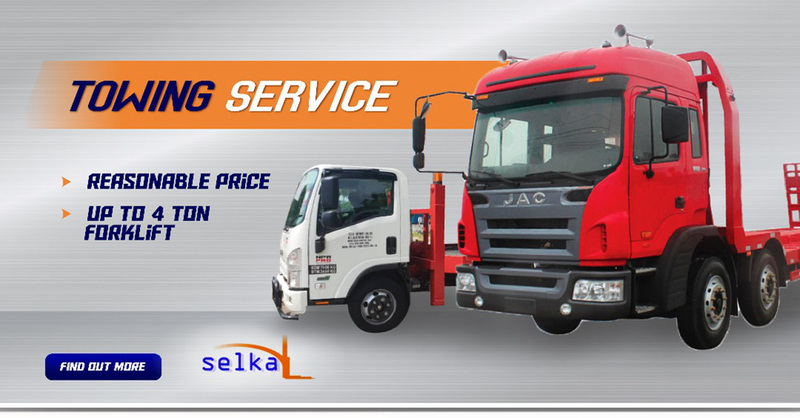 We supply according to our customer's specification and requirements, be it genuine parts or replacement parts, each to suit the individuals' needs.